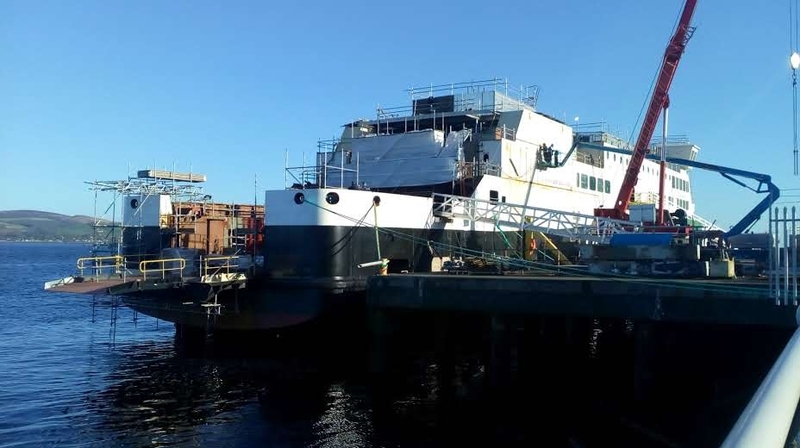 The MV Glen Sannox, is already certain to be a year late before entering service on the main Brodick to Ardrossan route and it is unlikely to be carry passengers until at least next autumn. Clyde shipbuilders Ferguson Marine faced the future travellers on their Arran destined £48.5 million ferry at a public meeting at Brodick Hall attended by nearly 50 people. There have been suggestions that work on the ferry may have to be completed elsewhere but these were dismissed this week by CMAL.